A girl with a passion for fashion, makeup and lifestyle! Sun, beach and a cocktail, that sounds like a match made in heaven. 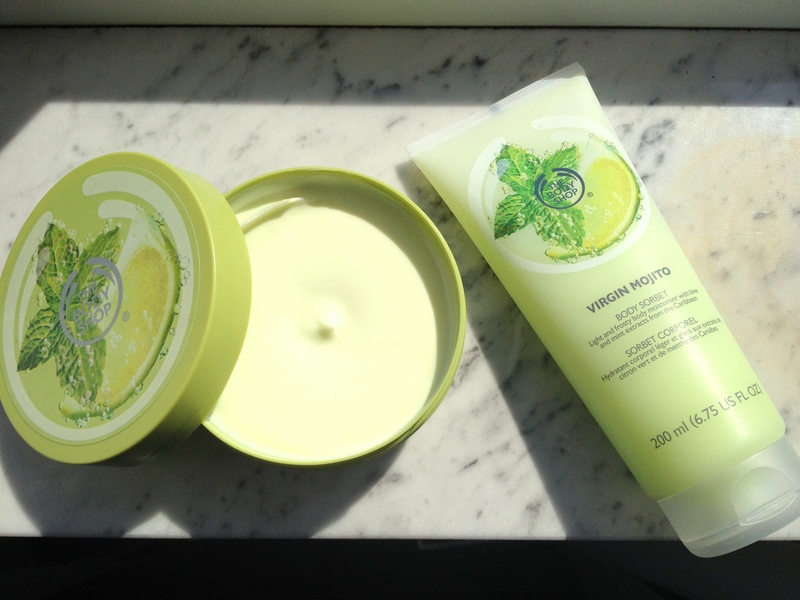 The Body Shop jumped on that bandwagon and created a new limited edition range; Virgin Mojito. I bought two products and tested them out.